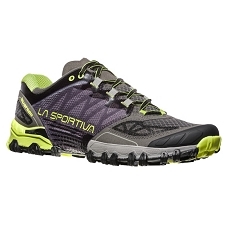 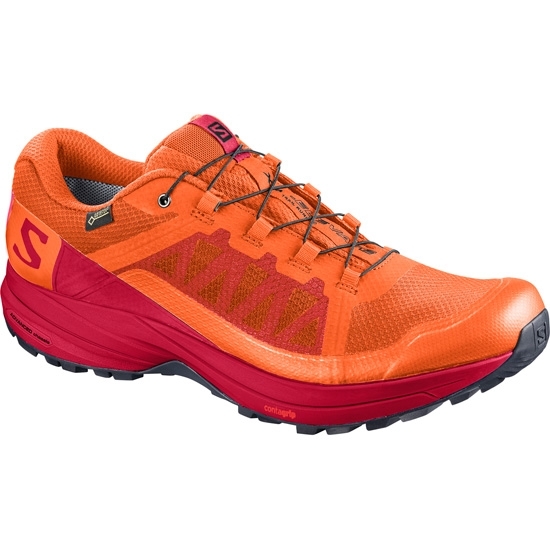 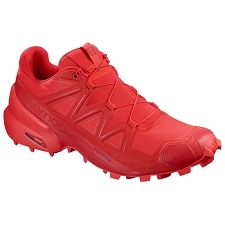 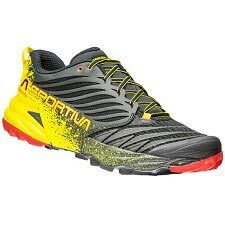 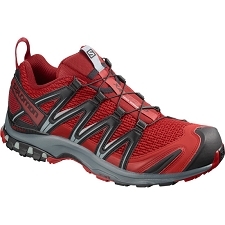 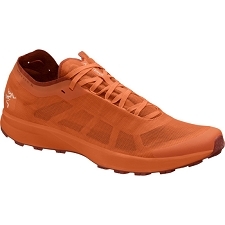 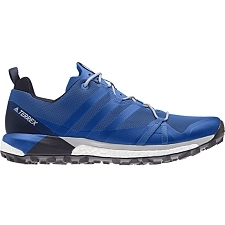 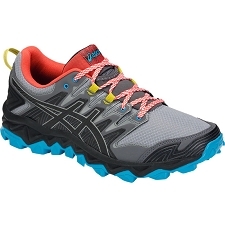 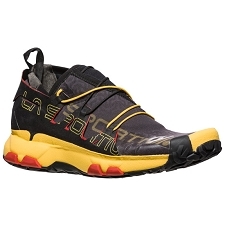 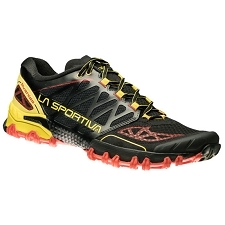 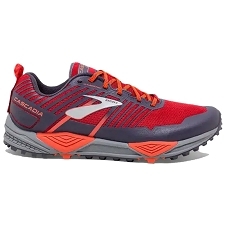 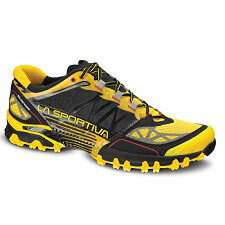 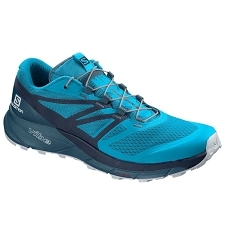 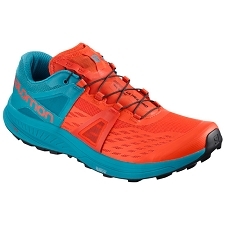 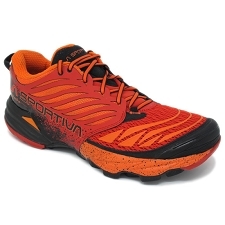 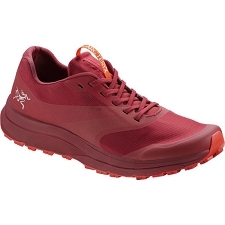 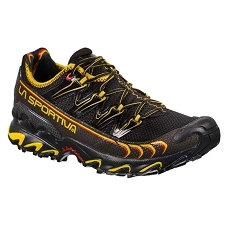 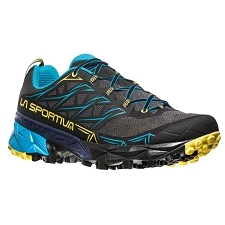 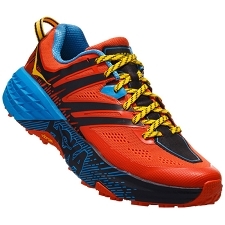 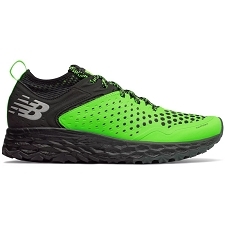 A stable trail running shoe that has the agility to be worn on technical terrains. 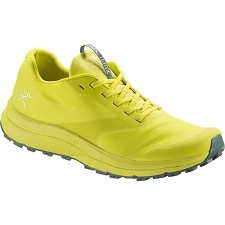 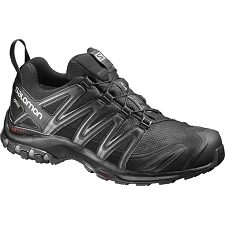 Specifically designed for men, these shoes have a great fit thanks to the Sensifit™ system. 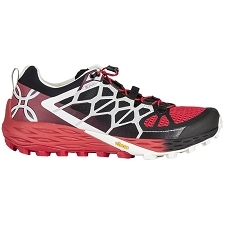 Quicklace™ system allows for quick and easy access. 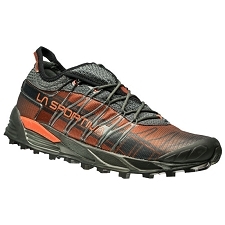 Profeel Film in the midsole protects your sole on technical terrain and the Advanced Chassis ™ provides excellent stability and resistance to torsion on uneven terrain. 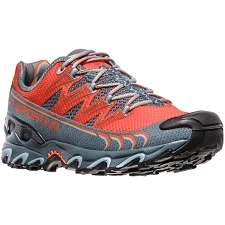 Premium Wet Traction Contagrip® sole has a prominent finish and great grip on wet and muddy terrain, providing effective traction and thrust with every step. 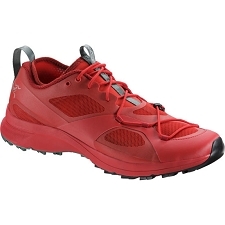 Customer Opinions "Xa Elevate GTX"